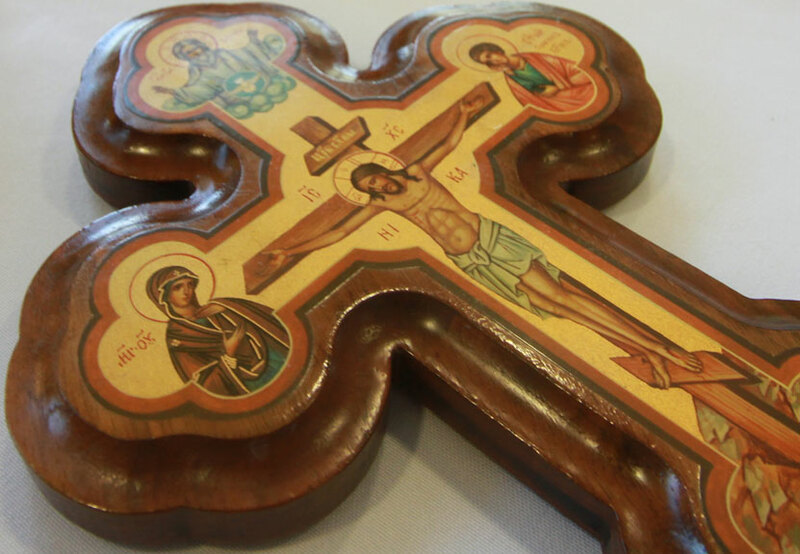 The Merrillville St. Sava Kolo Sisters will have a meeting taking place this coming Sunday, Oct. 11 following the Divine Liturgy and luncheon to discuss and organize several special upcoming events. The meeting will focus primarily on the planning for the upcoming Kolo Slava celebration taking place Sunday, Oct. 25 and will include a banquet at St. Sava following the Divine Liturgy. 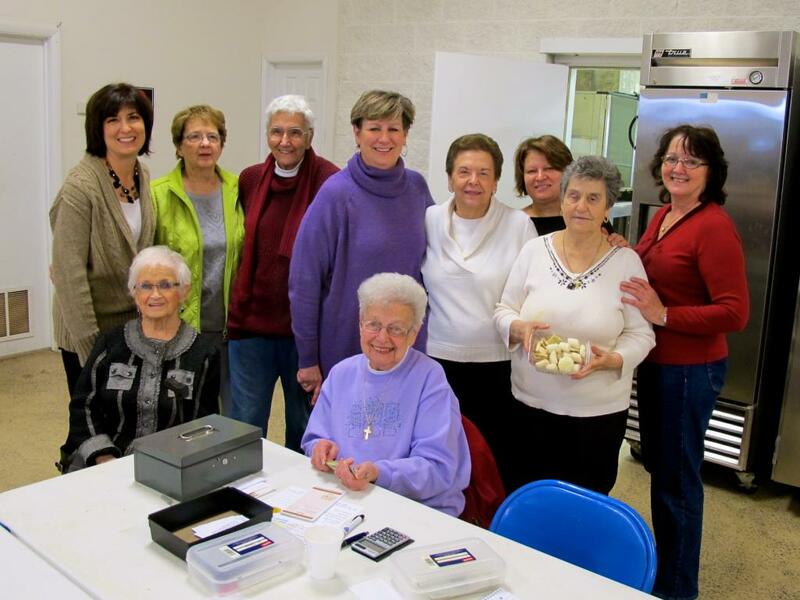 The Kolo Sisters are actively seeking the donation of pastries for the Oct. 25 celebration. Also on the agenda for this Sunday’s meeting will be discussion about the annual Kolo Bake Sale and Church Anniversary which will both take place in late November. Please join the Kolo this Sunday, Oct. 11 to learn more and offer support for these important upcoming events.